SafeMachines is an engineering services firm registered with the Texas Board of Professional Engineers since January 2011. Rich Hooper, PhD, PE founded SafeMachines. 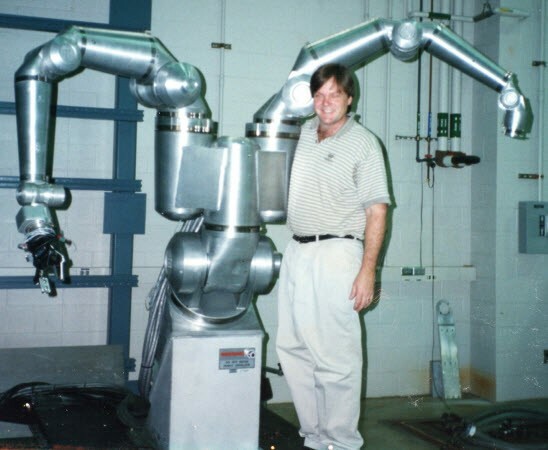 Dr. Hooper has been working in the field of robotics and automation for more than 25 years. He has led teams designing computer-controlled systems as simple as packaging machines for the food industry to systems as complex as robots for servicing the International Space Station. He is a former Principal Engineer at Textron Systems and Eaton Corporation, former Chief Scientist at U Texas Austin, Technical Fellow of the World Automation Congress, C. Rowe Fellow, NASA Certificate of Merit Recipient, 3-time Judge on R&D Magazine's Top 100 Developments, ISA member, IEEE member, and former IEEE Division X Professional Activities Chairman. This is a figure from a cobot assembly cell Rich was working on in 2008 for Agile Planet developing Texas cobots. In the cell, sailors and cobots worked together to assemble bombs on an aircraft carrier. Rich’s work on the project addressed what have become the foundations of cobot safety: safe operational stop, safe reduced velocity, safe reduced force, safe direction and safe positioning. Rich developed a layered, sensor-based approach for operational robot safety and a holistic approach to safety that tracked the life cycle of the system. 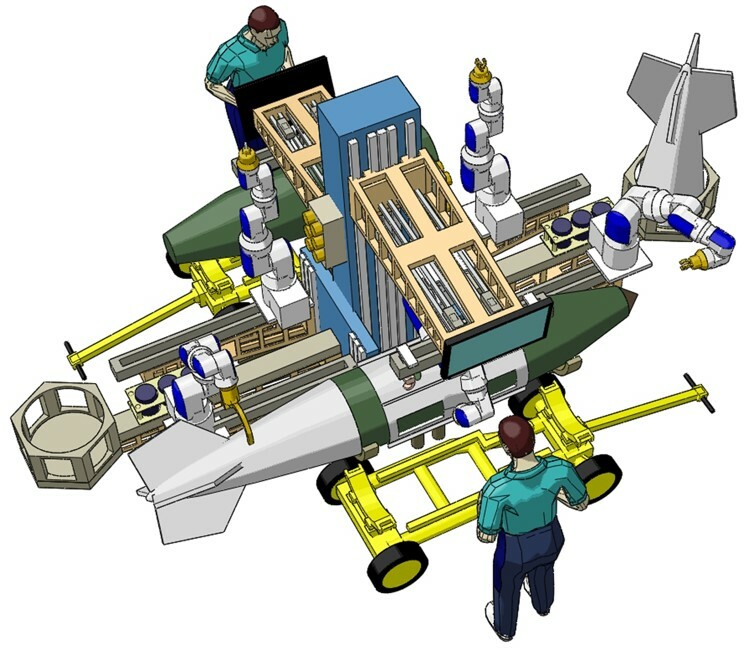 This cell was part of a proposal developed in concert with AMSEC and General Dynamics Robotic Systems. 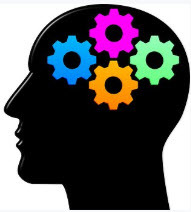 This is Rich in the early 1990’s when he was working on a PhD in Robotics and Automation at U Texas Austin. Robotics Research Co. built the robot as a prototype for robots that would eventually fly on the International Space Station. (Robonauts) The robot had 3 joints at the waist and 7 in each arm for 17 total degrees of freedom. It represented a high-water mark in robot kinematics that still has not been surpassed. Rich developed multi-criteria inverse kinematics algorithms to control the robot’s movement. His dissertation work applied AI, including neural nets & genetic algorithms, to this highly-redundant optimization problem. In 1985 Rich earned a BSEE from Rice University in Houston, Texas. In addition to providing engineering services in Texas cobots, robotics and automation; SafeMachines is researching the application of AI, machine learning and deep learning to cobot programming.